Vin Santos are all different; this one, from the Santa Christina brand whose estates are around Arezzo, dates from 2012 so has benefited from more than the five year minimum cellar time. Golden yellow in appearance, keeping its colour even to the glass. Terry tasted caramel, I was thinking more of Mead and honey. This Tuscan Vin Santo is not particularly sweet, and although distinctive in its own right, it is more Madeira than Sherry. Nothing like any French dessert wine. This bottle was a personal import from our trip to Tuscany earlier in 2018. 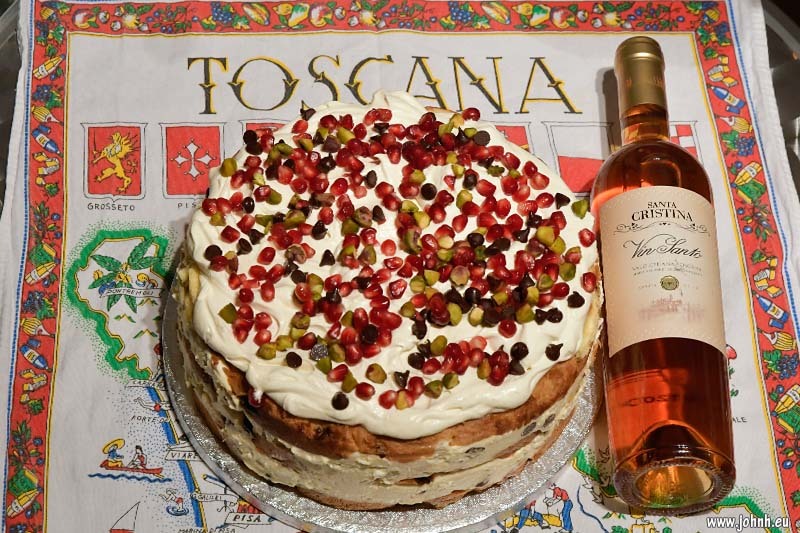 An excellent accompaniment to a celebration Cassata, pomegranate seeds, chocolate pepites, marrons glacés and pistachio pieces on layers of panettone soaked in Triple Sec and a cream made with Marsala, Mascarpone etc. 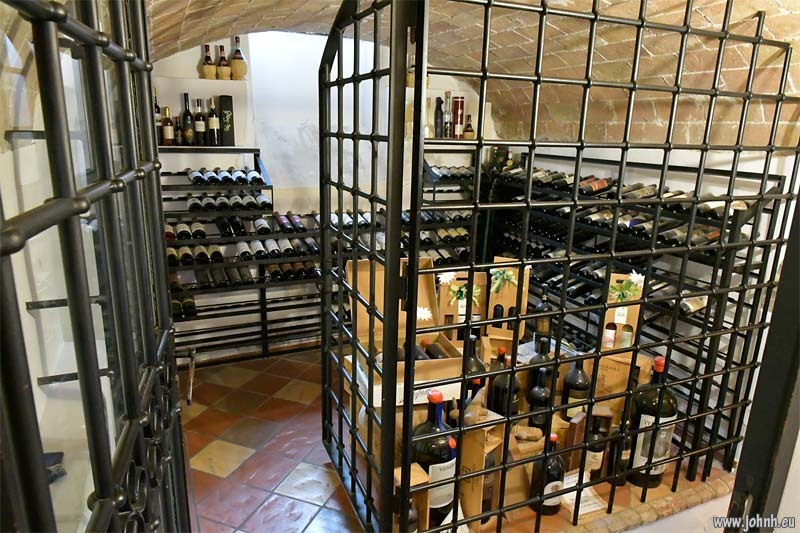 We’ve been enjoying a variety of Rosso wines whilst touring Tuscany. 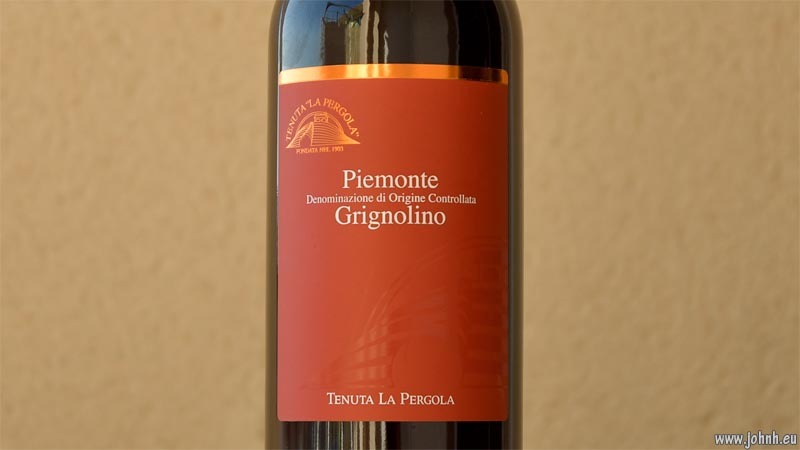 This style of Italian red wine is capable of the finest, most smooth and most complex experience. Rosso is always 100% Sangiovese grape varietal. 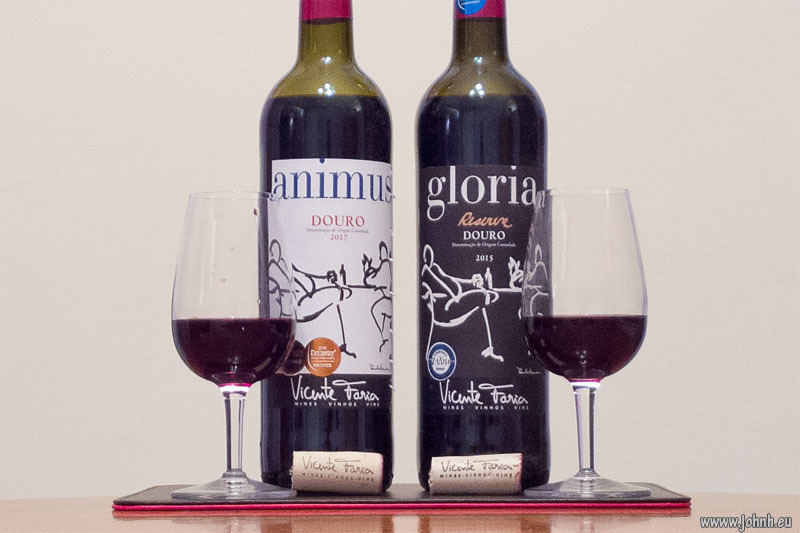 Variously cherry red or slightly tawny in the glass, Rosso wine ages relatively swiftly so the differences between a 2016 and 2013 are quite noticeable: the older wines being more rounded and less tannic with more complexity; left too long then the colour and aromas pale. 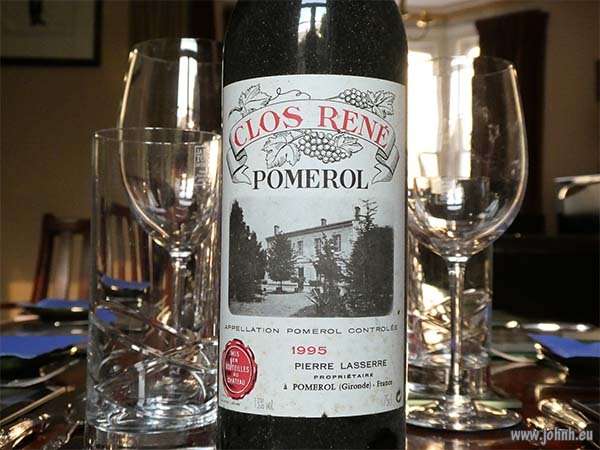 Rosso wines also change rapidly, almost alarmingly, after being uncorked in the heat of a Tuscan evening; we have several times had the impression that the fantastic wine is deteriorating in front of us whilst the rural Italian kitchen struggles to supply its clientele. Just now, May 2018, we found that Rosso 2016 is ready to drink, an “ordinary” 2015 is likely to be at its height whilst older bottles should be treated with suspicion except from a trusted cellar, in which case the bottle may be exceptionally fine, well in to the stratospheric class.